A public meeting set to take place in Redwood City Monday will continue discussions about traffic management along the Peninsula. Kris Sanchez reports. 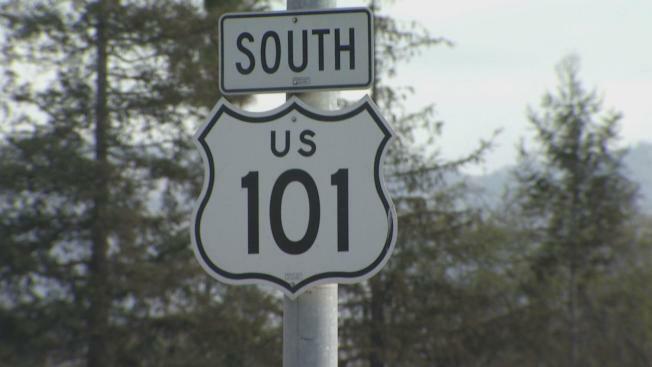 A fix for traffic nightmares on Highway 101 along the Peninsula may be in the works. Caltrans and San Mateo County officials on Monday will hold a meeting to discuss a plan to add a "continuous lane" in each direction of the highway between Interstate 380 and northern Santa Clara County in hopes of easing lengthy commute times. A total of four main proposals are on the table. One would create a toll lane, which would include a toll for solo drivers. Another option is to extend the carpool lane from the San Francisco International Airport to the northern Santa Clara County line and increase the carpool minimum to three people instead of two. If the plans take shape, clean-air vehicles, motorcycles and commuter buses would be exempt from the tolls as long as they have a FasTrak Flex account. The public meeting to discuss the options is scheduled for 6:30 p.m. at the Redwood City City Hall.